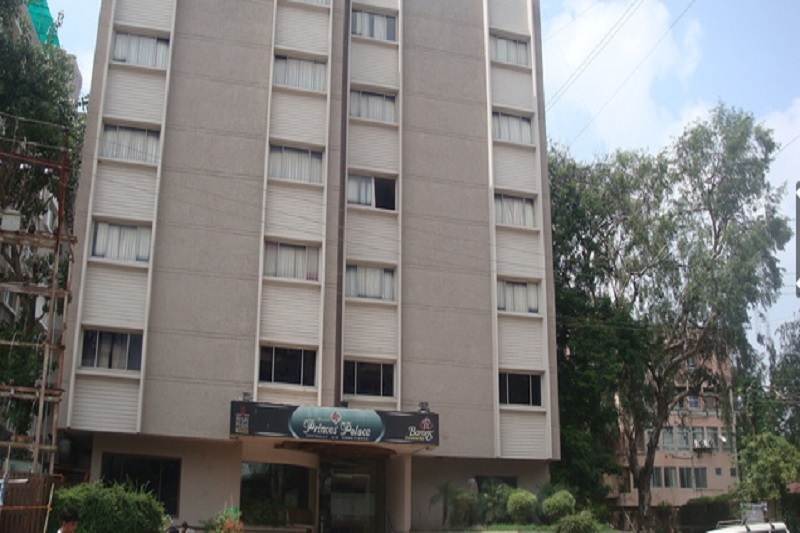 Hotel Princes' Palace is a unit of Manwani Hotels Pvt. 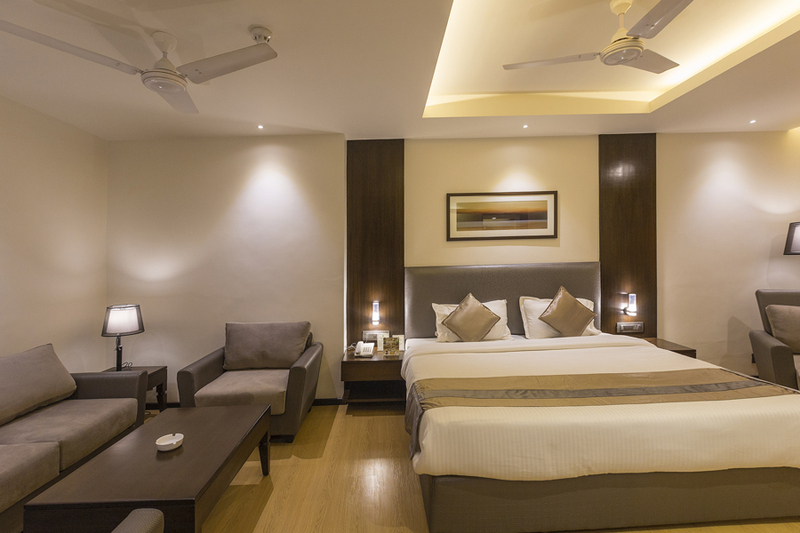 Ltd. With a humble beginning made in January 1994, it has grown over a period, have enriched ourselves by emulating the eminent enterprises of Hotel Industry, Updated ourselves by closely watching likes and dislikes of our guests and tailored up our facilities to suit the tastes of dignitaries and top executives visiting the town Indore of Madhya Pradesh. 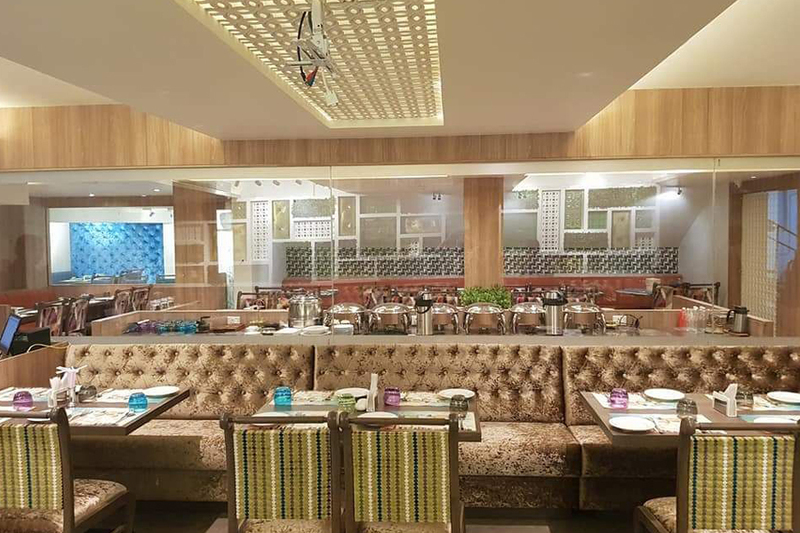 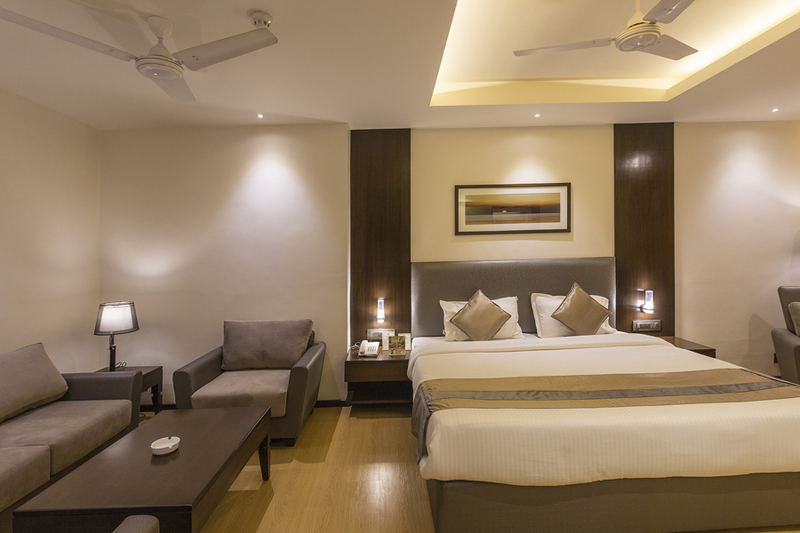 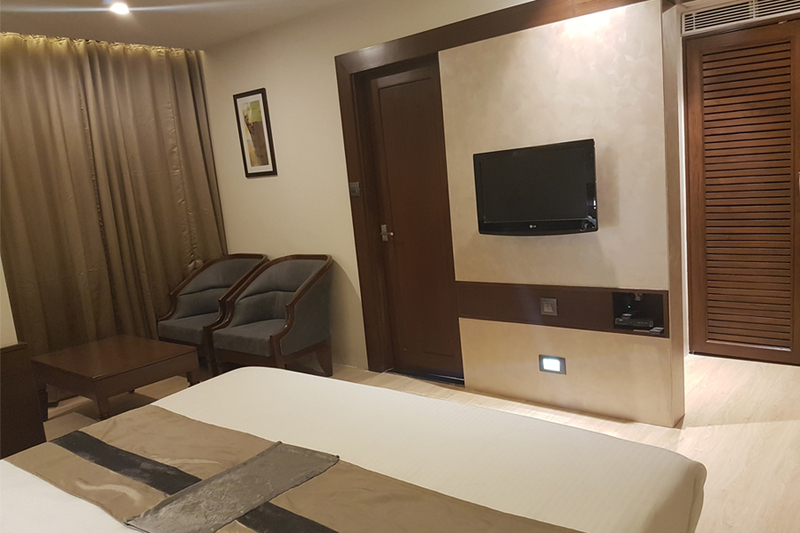 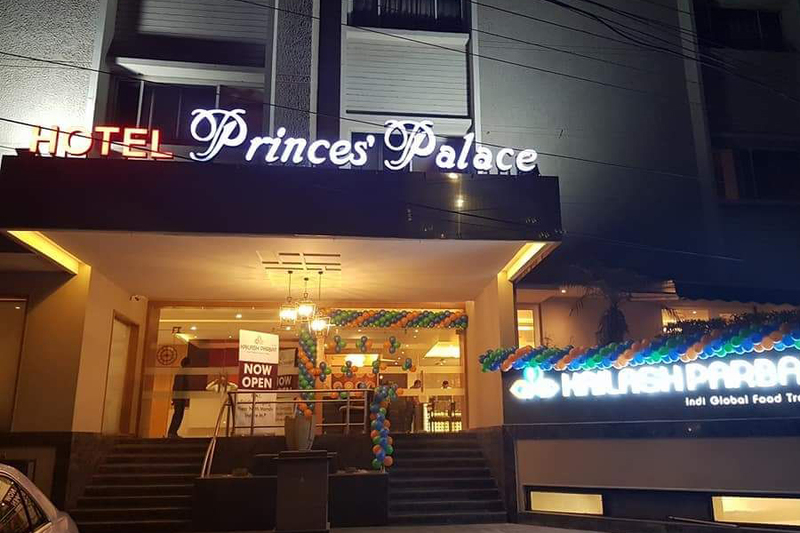 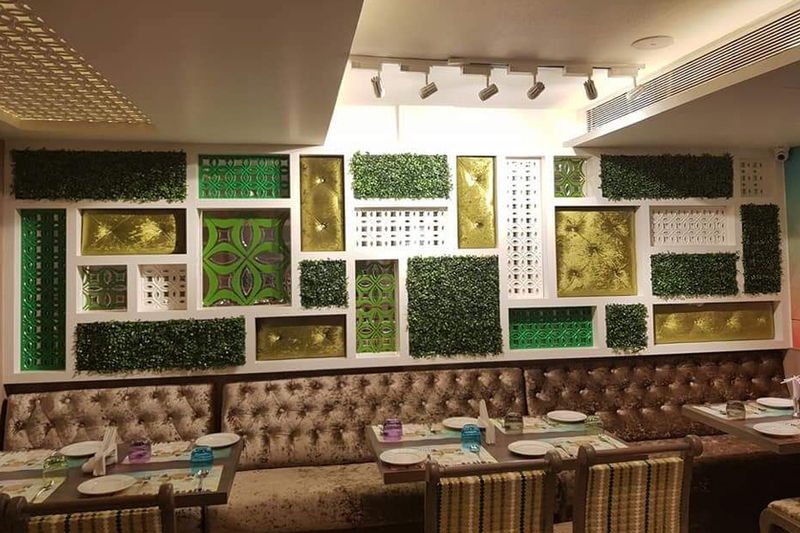 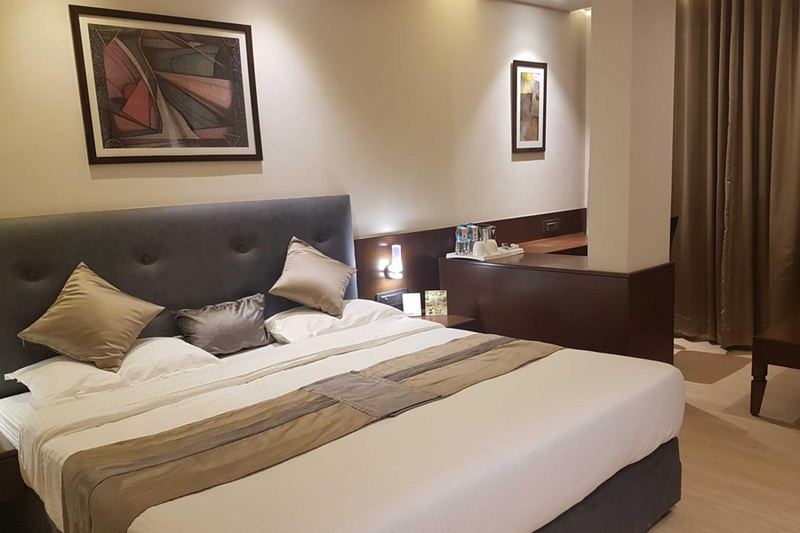 The Hotel Princes' Palace is situated in the heart of the city as it is at a strategic point of Indore, it is 8 kms from the Indore Airport and a respectable distance from the railway station and bus stand, close distance to business centre and connecting all commercial roads. 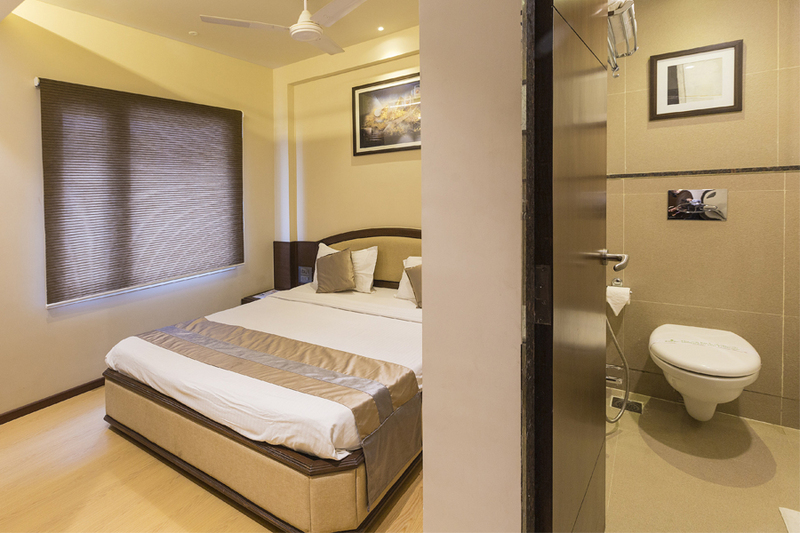 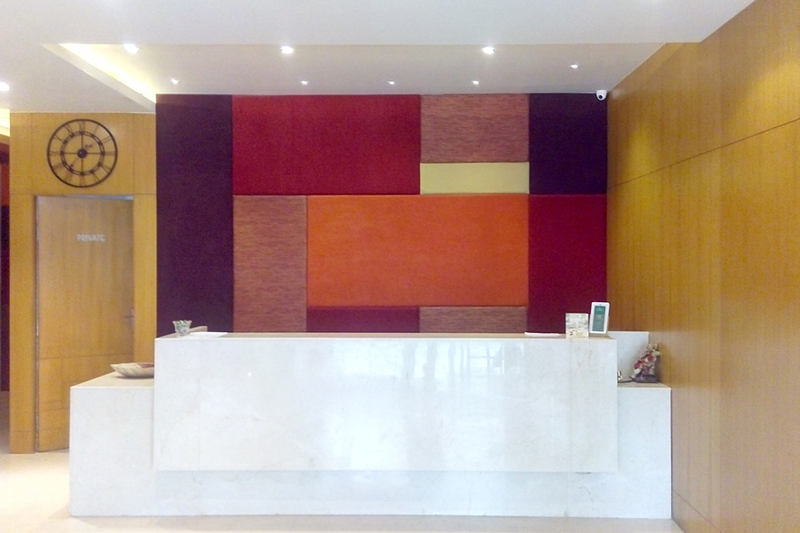 It is an ideal place to stay for your pleasure trip or business. 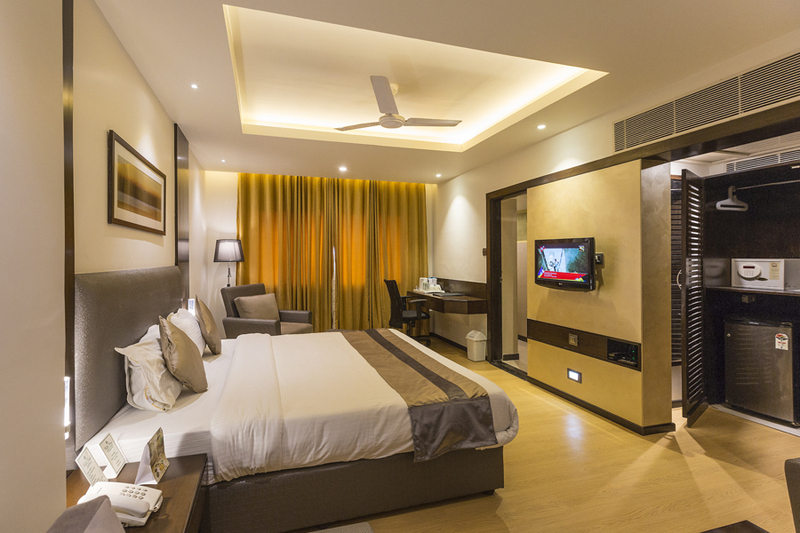 Other than that, the hotel is 2 minutes away from the largest shopping mall of Indore, Treasure Island. 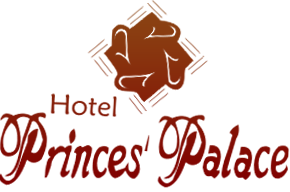 A Superior Room in Hotel Princes' Palace Superior Room room with luxurious Bathroom and also With Free Wi-Fi Internet Facility..
A Business Class in Hotel Princes' Palace Business Class room with luxurious Bathroom and also With Free Wi-Fi Internet Facility..
A Executive in Hotel Princes' Palace Executive room with luxurious Bathroom and also With Free Wi-Fi Internet Facility..
Hotel Princes' Palace is a unit of Manwani Hotels Pvt. 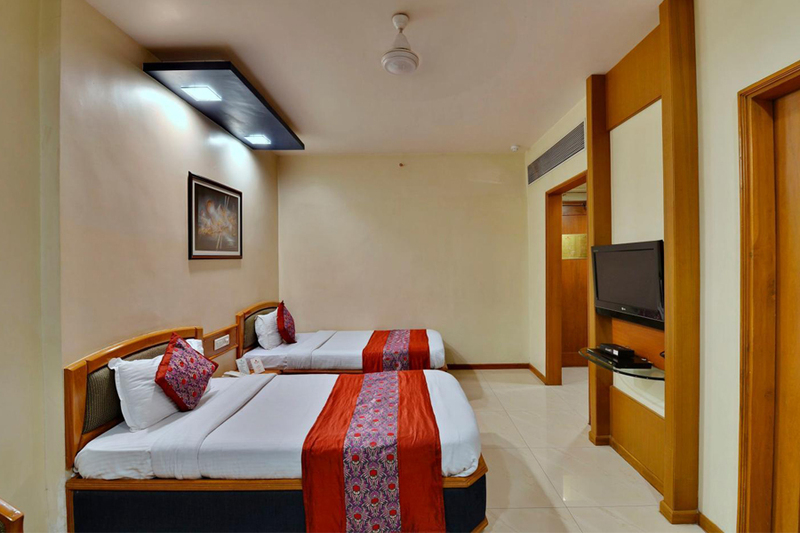 Ltd. With a humble beginning made in January 1994, it has grown over a period, have enriched ourselves by emulating the eminent enterprises of Hotel Industry.